If Springfield schools are canceled due to inclement weather, our classes will also be canceled and rescheduled for a later date. For new Gardeners or gardeners who are starting over you will learn the basic foundations for a successful garden. Topics covered will include starting your seeds, planning and location of your garden, how to amend the soil, and how to use containers, raised beds or in ground gardening and other gardening tips. All participants will receive a handy booklet that contains all the basic information on starting a vegetable garden, a planting calendar, and useful information on challenges and benefits to growing your own food. 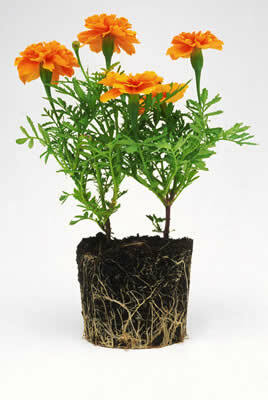 We will also discuss ways to store and use the bounty of your harvest. Booklet is provided through the Grow Well Missouri program, Interdisciplinary Center for Food Security, University of Missouri. The health benefits of the Mediterranean Diet is proving to be in part to the Herbs used in meal preparation. 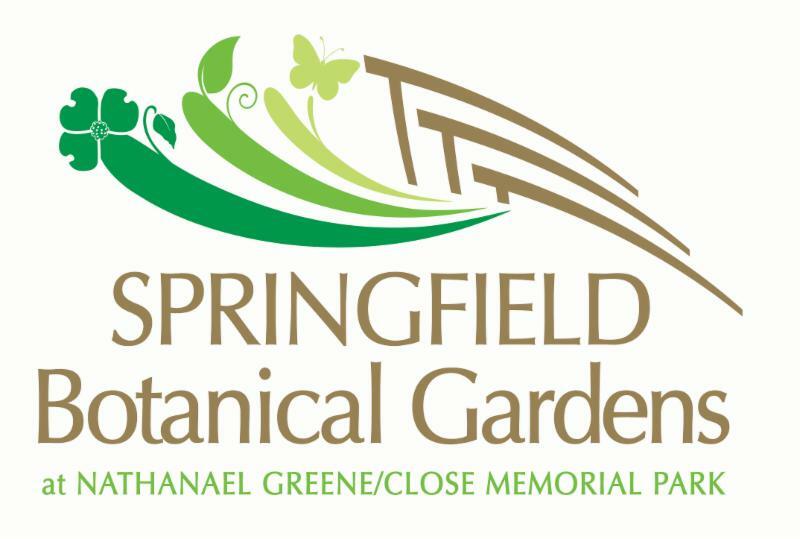 Information on growing and benefits of Herbs will be presented by Jana Belk and Joanie Bass - members of the Springfield Area Herb Society. 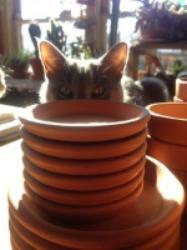 Would you like to know how to turn one tomato plant into ten? Brandon will show you the basic principles of cloning plants through cuttings, proper tool use and help ID plants that can be easily cloned. Brandon successfully clones 300 to 500 tomato plants annually for Grow Well Missouri Springfield's seed and plant distributions to local food pantries. For more information and complete 2019 class schedule click here. 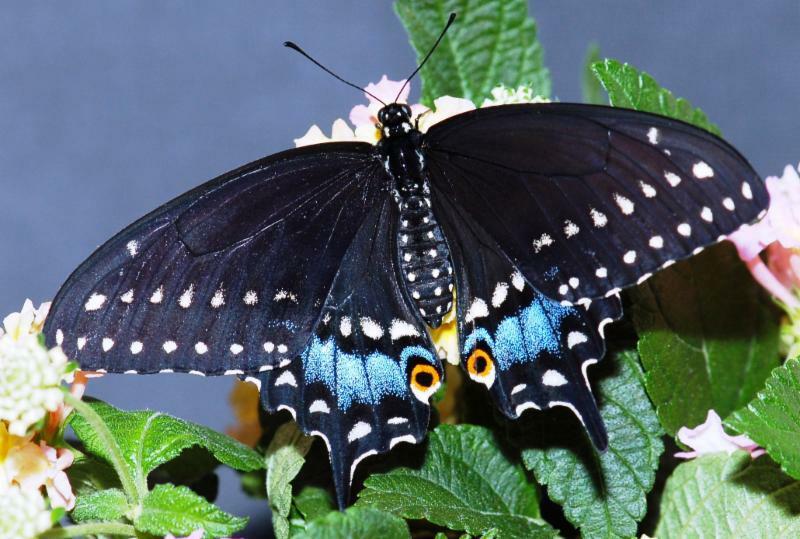 Should you be a Butterfly Gardener? Great Southern Bank presents "Grow Your Community Garden" on Friday, March 1, 2019, from 8:00 a.m. to 3:00 p.m. at the Springfield-Greene County Botanical Center, 2400 S. Scenic Ave., Springfield. however we do answer calls and emails on a weekly basis.